This map covers North Dakota and uses custom type styles developed on an Oregon 300 with shaded relief set to 'do not show'. 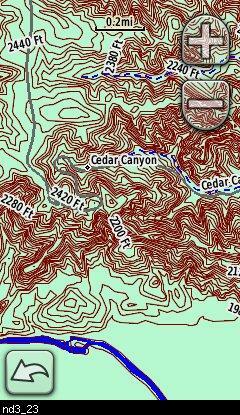 This map can be installed with any other Garmin Maps (How-To Tutorial). 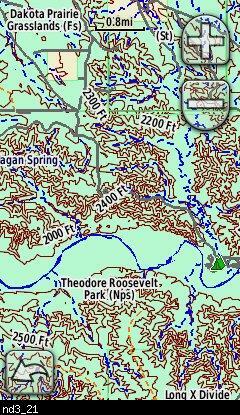 Then you simply hide and show other maps until you see the North Dakota topo - check out this tutorial.